I have been taking a ceramics class for the last year which I really enjoy. ? ?Here is a selection of some of the pieces I have made. ? ?When I bring home a new piece I like to set up a mini studio and photograph it. ? ?Then I usually give the pieces away as gifts for friends and family. ? 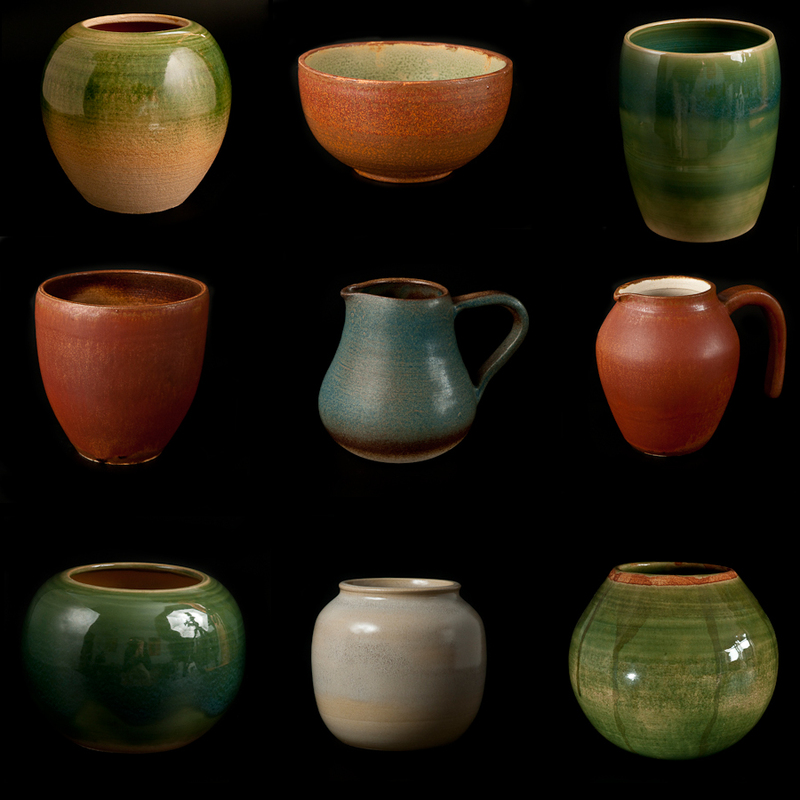 ?I hope you enjoy my little Pot Collage.? ?